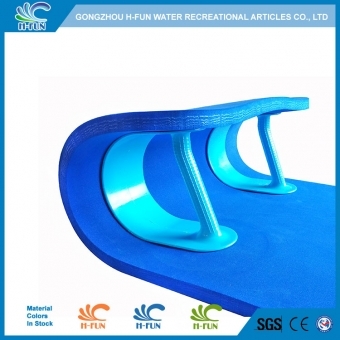 Technic Two layers of material reinforced, much longer lifespan. 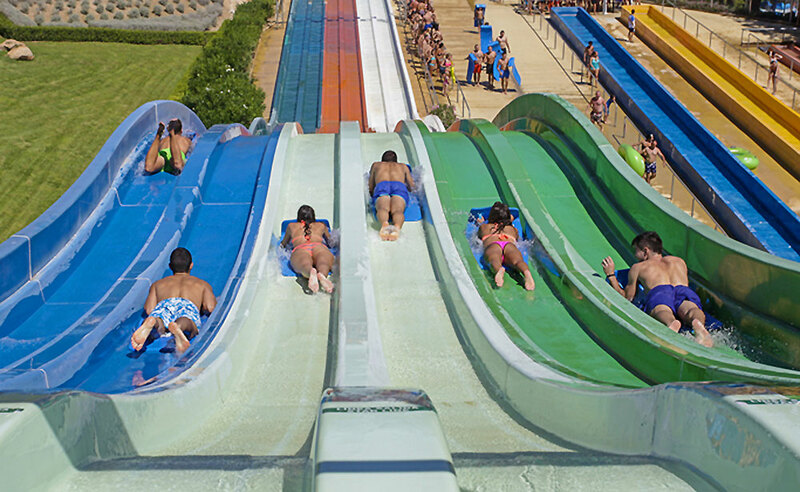 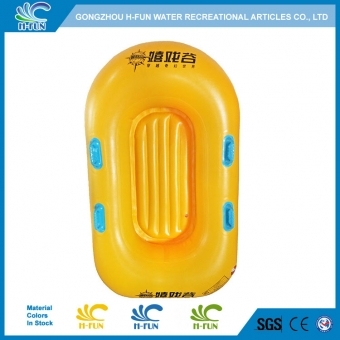 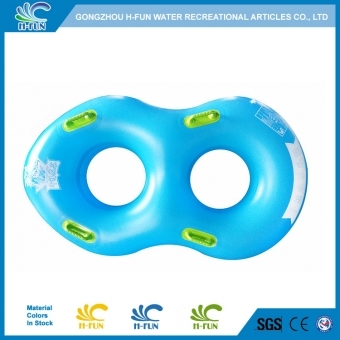 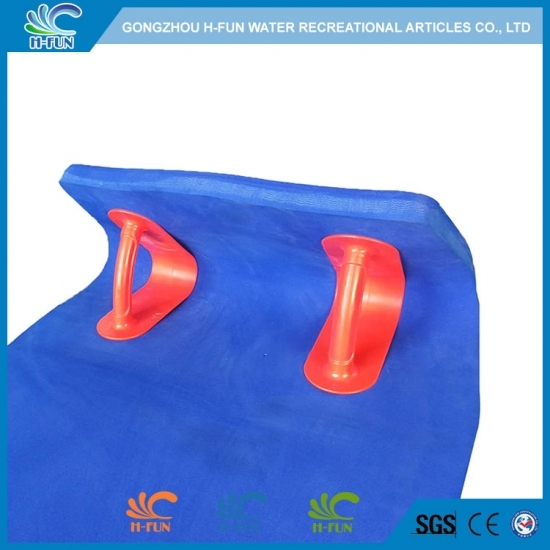 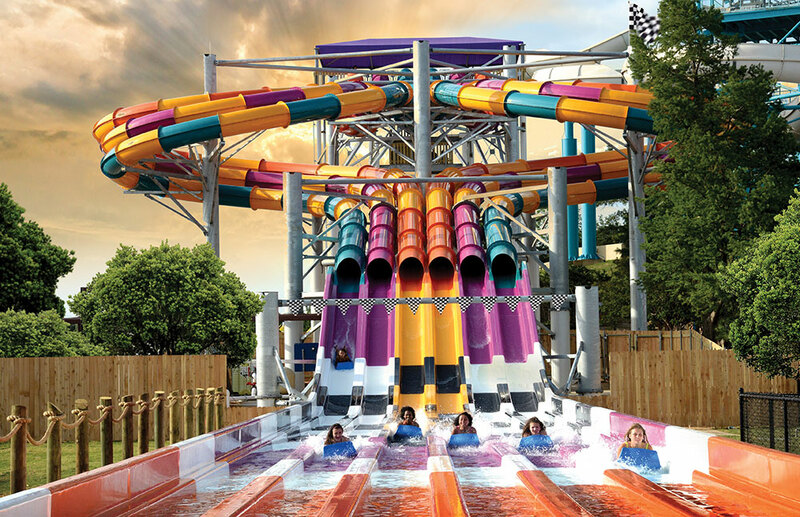 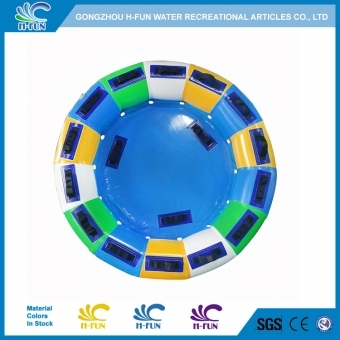 1, Totally cover the screws, to protect players and the slide in water park. 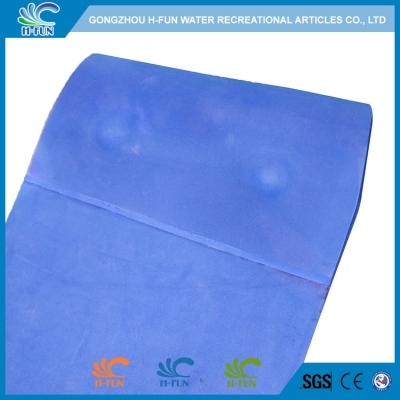 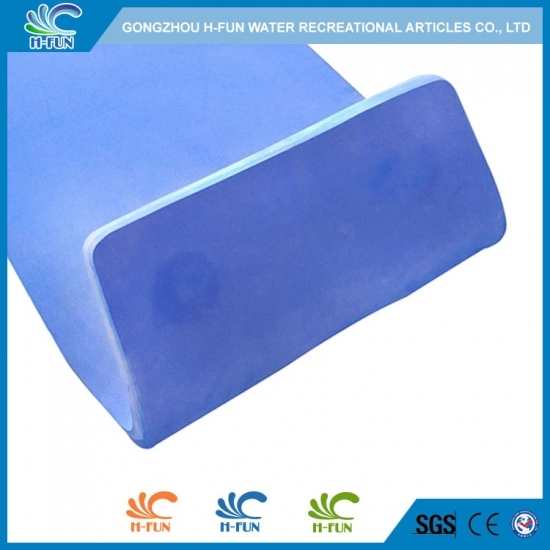 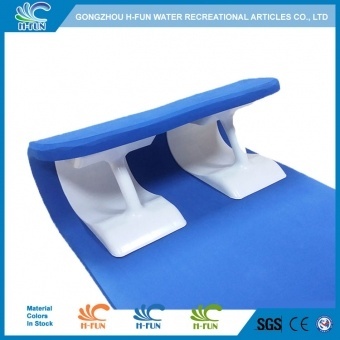 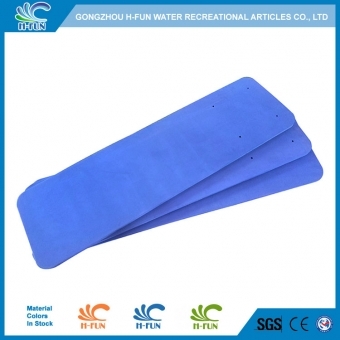 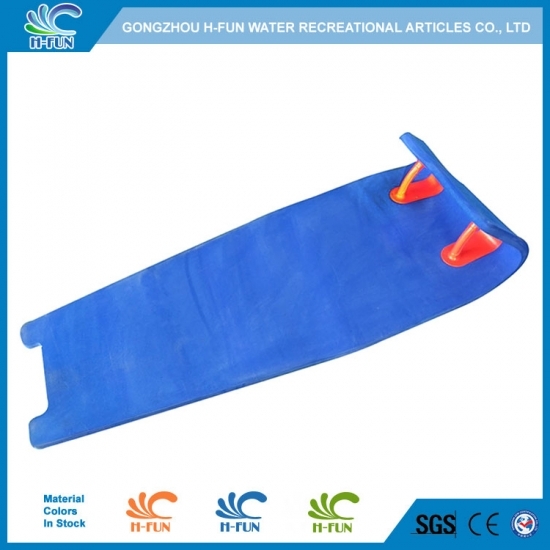 2, Two layers of material reinforced 54" water park racer mat, much longer lifespan. 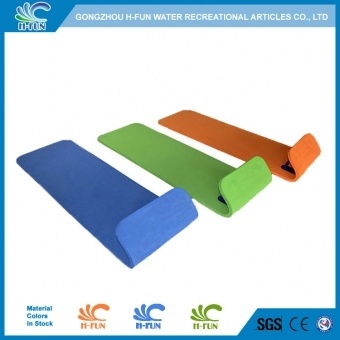 3, Handle: Four screws reinforced racer mat, longer life time. 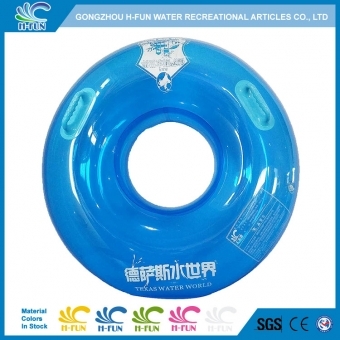 4, Materials in stock, short delivery time.